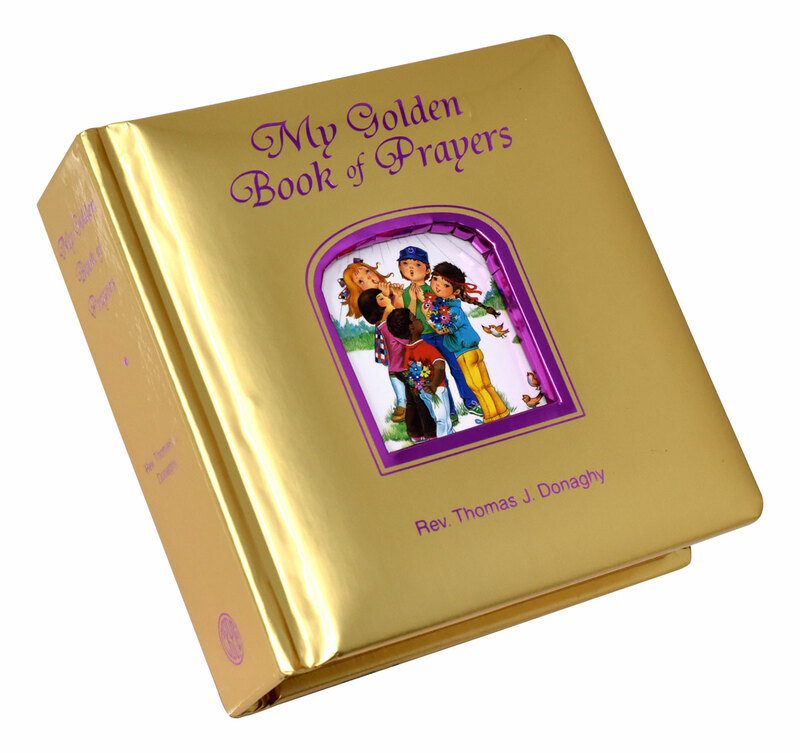 My Golden Book of Prayers by Rev. 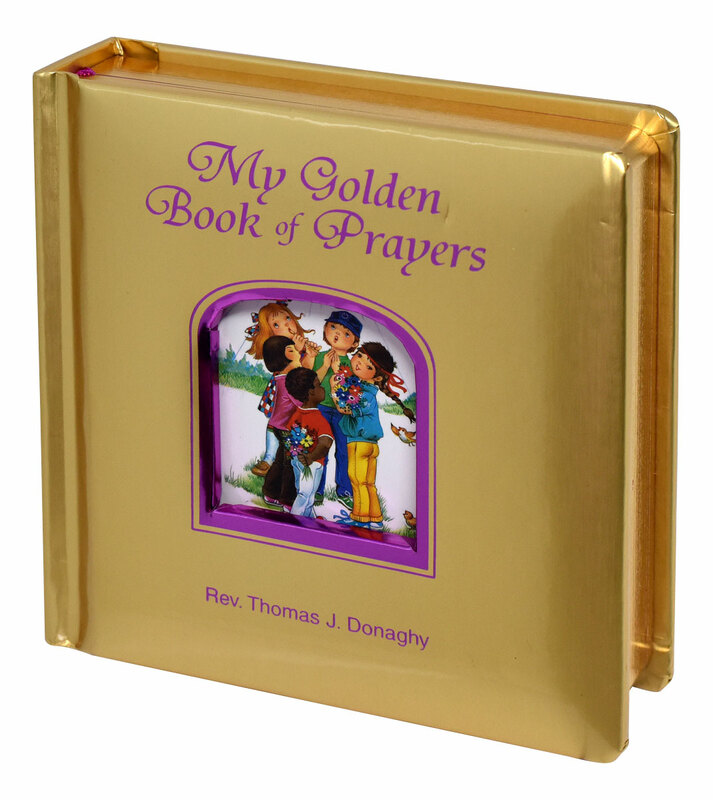 Thomas J. Donaghy is the newest "Golden Book" from Catholic Book Publishing. 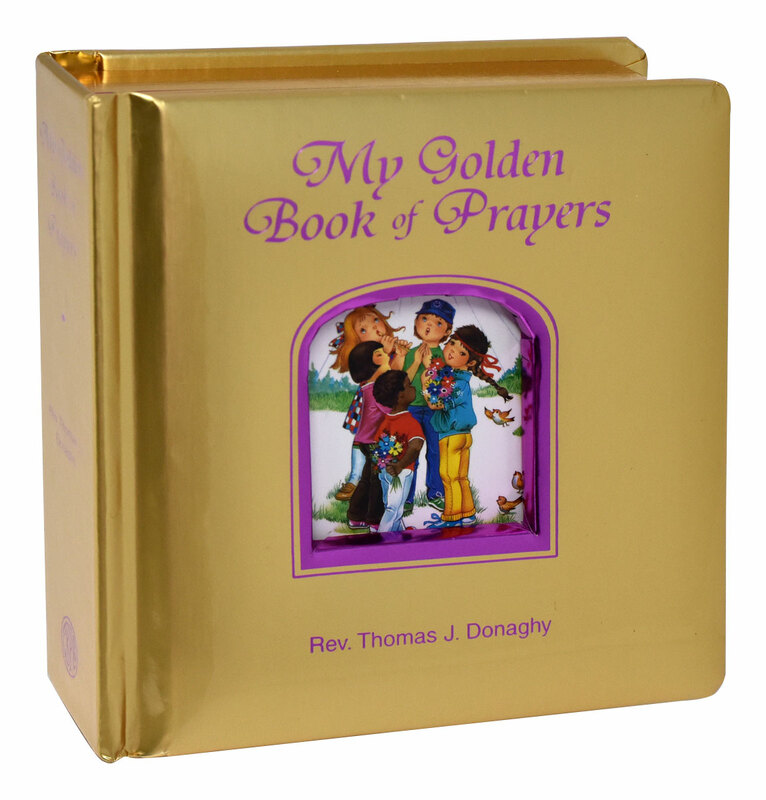 This book simply and beautifully introduces young children to some favorite well-known prayers. 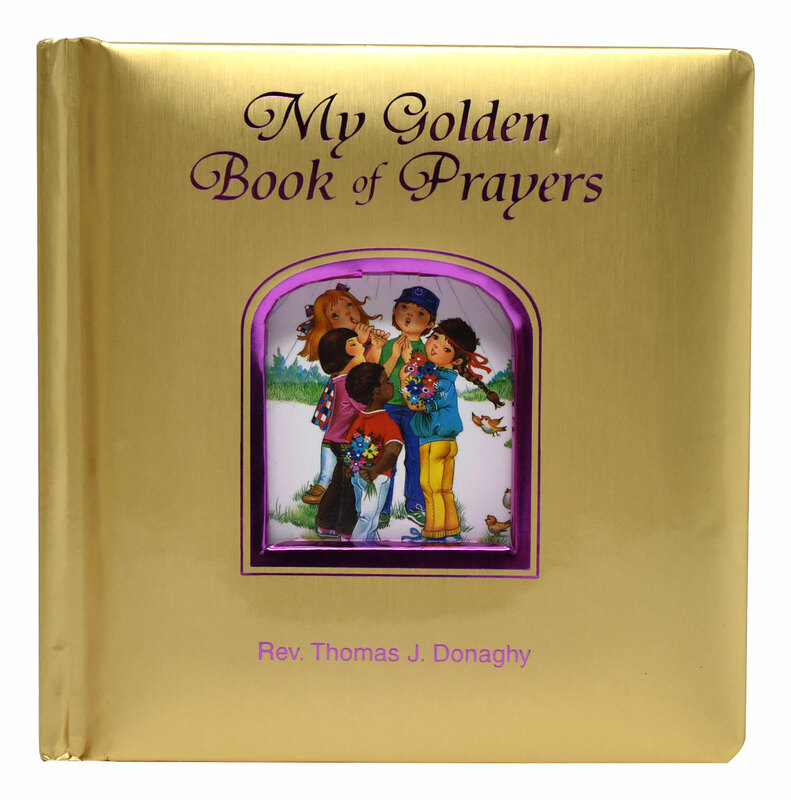 With golden padded cover, gilded edges, and a cut out on the cover depicting a group of little children, this is a perfect way to encourage young children to pray. 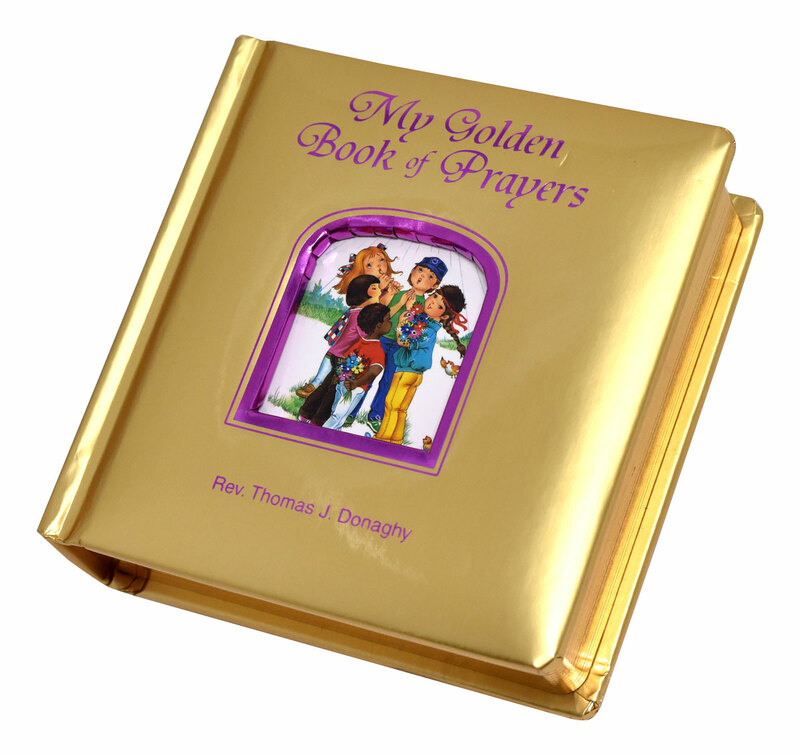 42 pages; 5-1/8” x 5-1/8”. CPSIA compliant.